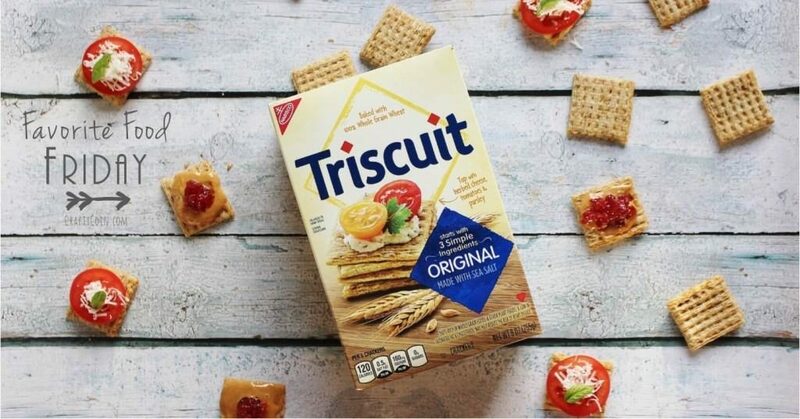 Why is Triscuit Called Triscuit? In theory, a biscuit is a simple thing. But the word has a slightly different meaning on either side of the Atlantic. In the U.S., you might think of a fluffy, flaky lump of dough smothered in gravy. Meanwhile, in the U.K., a biscuit usually refers to a cookie or cracker. The word itself, however, originated from the French language. According to Merriam-Webster, loaves of bread were often baked twice to preserve them for travel. The French term for “bread twice-cooked” was “pain bescuit.” When it made its way into English, it became biscuit. The first American biscuits, known then as pilot bread, were pioneered by Pearson & Sons Bakery in 1792. Almost 100 years later, William Moore acquired Pearson & Sons Bakery alongside Josiah Bent Bakery, where cracker was coined, and six other shops, to form the New York Biscuit Company. Shortly thereafter, in 1898, the New York Biscuit Company joined another conglomerate – the American Biscuit & Manufacturing Company – to form the National Biscuit Company. Comprised of more than 40 bakeries, this merger would last a lifetime, ultimately becoming Nabisco in 1971. Today, they’re responsible for a number of popular snack products, from Chips Ahoy! and Oreos to Ritz Crackers and, yep– Triscuits, too. Nabisco introduced Triscuits in 1903, but the crackers’ journey started a few years earlier with a man named Henry D. Perky. Perky invented both shredded wheat and the iconic woven structure of Triscuits. Why is it Called Triscuit? In 1901, Perky was issued a patent for a “cracker of filamentous or shredded wheat.” Featuring an innovative waffle pattern, he named the cracker Triscuit. How did he come up with the name Triscuit? It’s a portmanteau of tri, meaning three, and biscuit: Tri + scuit = Triscuit. 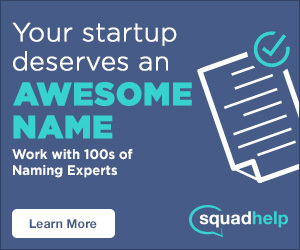 But why three? Some argue that, as with biscuit, it has to do with the number of times its baked. If a biscuit is cooked twice (bi-scuit), then a Triscuit (tri-scuit) must be baked three times. However, there’s little evidence to support this theory. Instead, the tri prefix likely refers to the cracker’s main ingredients. The initial dough is made using just three (tri) things: whole grain wheat, oil and salt. It’s the three-ingredient biscuit– the Triscuit. While you can still find the original crackers, they’ve since added a few more ingredients to support a wide variety of flavored Triscuits. With more than 30 flavors in total, some of the more common variations include Rye, Cracked Pepper and Olive Oil, Parmesan and Garlic, Garden Herb, Rosemary, Roasted Red Pepper, Tomato & Sweet Basil, and Smoked Gouda.